As noted in his recent Stereogum interview, Atlanta producer Mike WiLL Made It had his most successful year ever in 2013, which is really saying something considering how great his 2012 was. As a victory lap — and a teaser for his upcoming Est. in 1989 Pt. 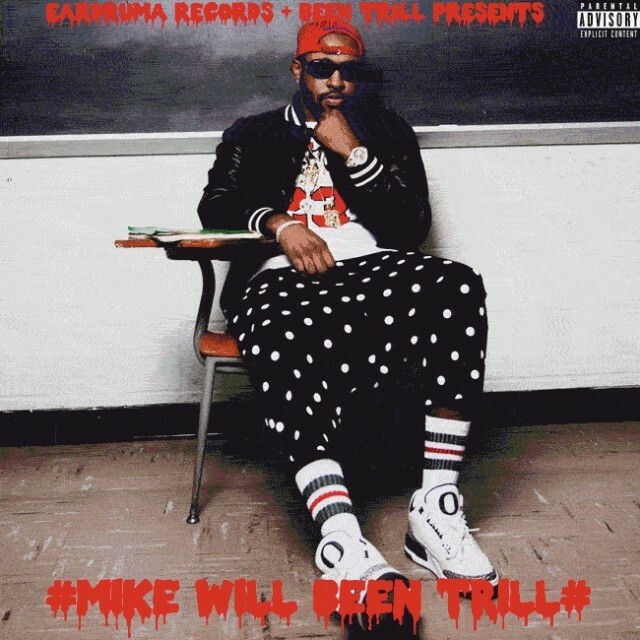 3 (The Album) — today he released the #MikeWillBeenTrill mixtape in conjunction with the fashion line Been Trill. 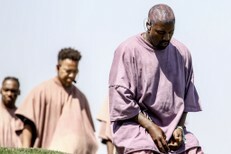 The Future-hosted collection contains exclusive tracks including the Future collab “Faded” and the Migos/Wiz Khalifa piece “Whippin’ A Brick” plus previously released material from lots of other projects Mike’s been involved with this year by the likes of Jay Z, Big Sean, Juicy J, and 2 Chainz. Stream or download the whole thing below via LiveMixtapes.